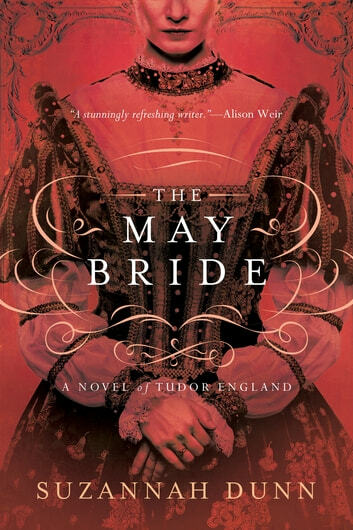 Jane Seymour finds herself in the midst of scandal and intrigue at Wolf Hall, in Suzannah Dunn's masterful novel of the Tudor Era. Jane Seymour is a shy, dutiful fifteen-year-old when her eldest brother, Edward, brings his bride home to Wolf Hall. Katherine Filliol is the perfect match for Edward, as well as being a breath of fresh air for the Seymour family, and Jane is captivated by the older girl. Only two years later, however, the family is torn apart by a dreadful allegation—that Katherine has had an affair with the Seymour patriarch. The repercussions for all the Seymours are incalculable, not least for Katherine herself. When Jane is sent away to serve Katharine of Aragon, she is forced to witness another wife being put aside, with terrible consequences. Changed forever by what happened to Katherine Filliol, Jane comes to understand that, in a world where power is held entirely by men, there is a way in which she can still hold true to herself.